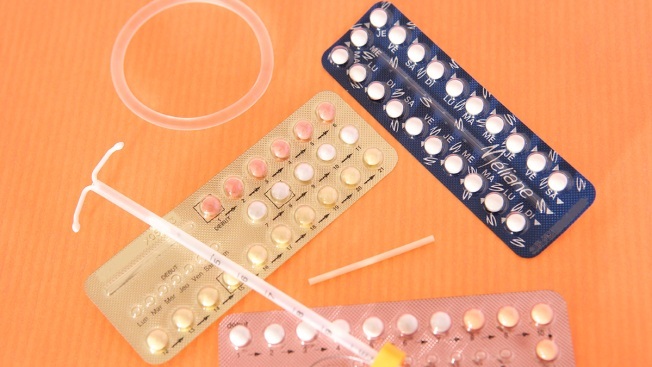 A U.S. judge said Friday that a "substantial number" of women would lose free birth control coverage under new rules by the Trump administration that allow more employers to opt out of providing the benefit on religious and moral grounds. Judge Haywood Gilliam made the comment at a continuing hearing over California's attempt to block the rules. The changes set to go into effect on Monday would allow more employers, including publicly traded companies, to opt out of providing no-cost contraceptive coverage to women by claiming religious objections. Some private employers could also object on moral grounds. Gilliam previously blocked an interim version of those rules — a decision that was upheld in December by an appeals court. The case is before him again after the administration finalized the measures in November, prompting a renewed legal challenge by California and other states. At issue is a requirement under President Barack Obama's health care law that birth control services be covered at no additional cost. Obama officials included exemptions for religious organizations. The Trump administration expanded those exemptions. Attorneys for California and the other states said in court documents the new rules were similar to the interim measures. One difference is a suggestion in the new rules that women can seek contraceptive coverage through federal family planning clinics for low-income people, according to the states.